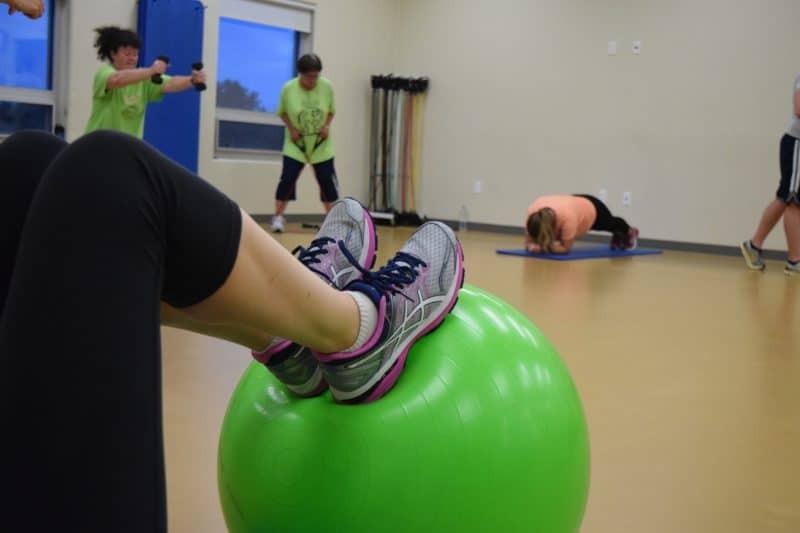 If you are looking for a great way to stay in shape in a social setting, join one of our fun, innovative, and invigorating classes to start getting the results you want! All classes are held in the Leonhard Recreation Center. To enroll in classes, you must register by the listed deadline. The recommended age for classes is 15+. A younger child may participate in a class if they are accompanied by a participating parent/guardian. 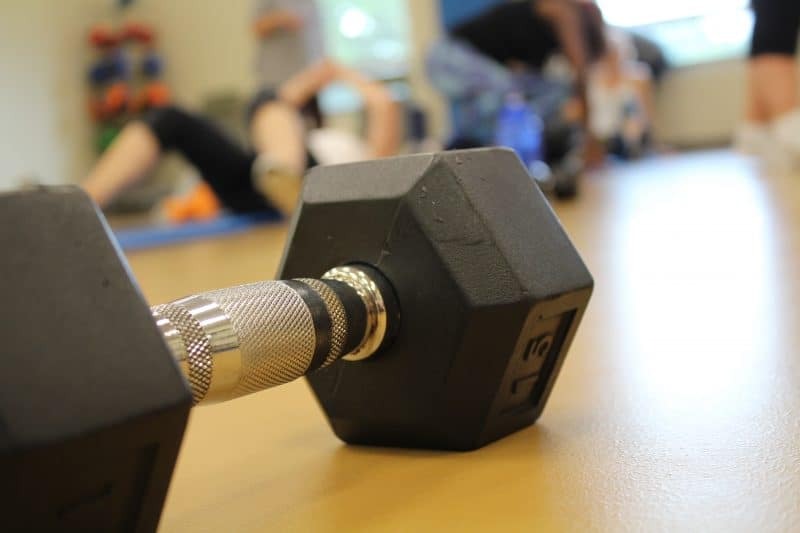 Sign up for our e-newsletter to receive updates on existing programs and new offerings, reminders about deadlines, and other Group Fitness news! The Champaign Park District offers many programs for self improvement. Below are just a few. 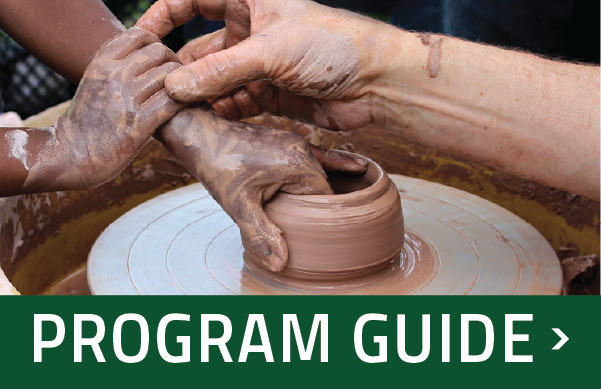 Please see our latest Program Guide for our current offerings. Drop and give us 20! This intermediate/advanced circuit training style class incorporates cardio, bodyweight exercises, strength conditioning, and athletic drills to ensure the muscle and performance change you are looking for. In Boot Camp we start as a team and finish as a team! This class will get your heart rate up quickly to maximize benefits. CIZE Live™ is a revolutionary new dance workout designed for people of all levels. Participants will bust out full dance routines to the hottest music tracks. Get sweaty, gain confidence, and get an amazing workout. The moves are easy to follow – but the workout WILL challenge you, change you, and get you in the best shape of your life. Beginners and active seniors: enjoy fun music, easy-to-follow moves, and a friendly atmosphere in a class that improves flexibility, joint stability, balance, coordination, muscular strength, and endurance. We combine light cardio exercises (to strengthen heart and lungs) with strength training to make this a workout you’ll look forward to. Improve and enhance your body’s strength, flexibility, and balance as we focus on the whole body. This gentle class will also help relieve stress and tension as we learn yoga postures, meditation, and breathing exercises. Come and learn the basic fundamentals of cheerleading! Various cheers, motions, jumps, stunts and kicks will be explored each class. Improve self-confidence, physical conditioning, and teamwork skills in a fun social setting. Line Dance is back at the Springer Center! Join us as we move and groove with easy-to-learn dances set to Oldies but Goodies, as well as country classics and other musical styles. This medium-paced class is great for beginners and line dance enthusiasts alike. Dance your way to better health by retaining your memory skills, strengthening your bones, and improving your balance all while protecting your joints. Join us as we have fun staying forever young. Saturday classes will focus on more intermediate movements. Our popular Line Dance classes focus on easy-to-learn moves set to classic country hits and today’s country favorites, as well as other musical styles! Impress your friends and family at weddings and parties, or show off at the club! If you’re ready to kick up your heels for a boot scootin’ good time, this class will have your feet stompin’ and heart poundin’ in no time. Tone and sculpt your whole body. Instructor Sabrina Carter will help participants learn the building blocks you need to help you transform your body. This class is designed for all fitness levels. 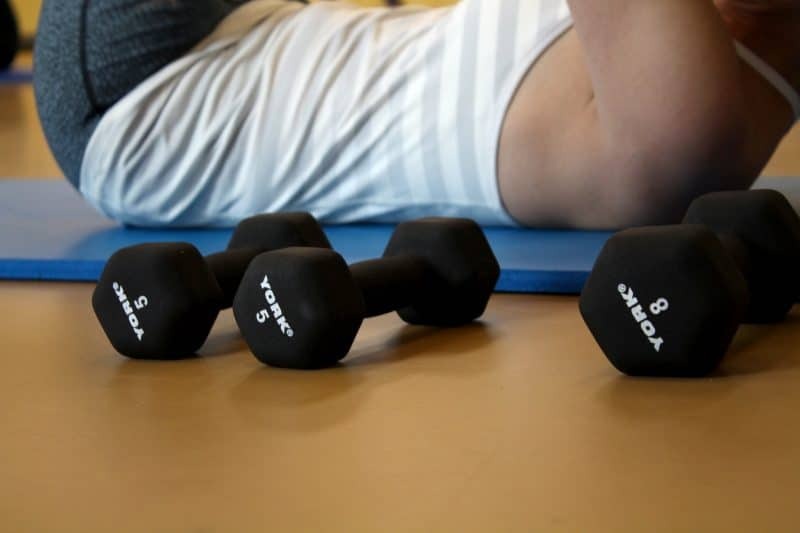 Take your strength training to a new level and tone the total body! This class will help you to build endurance and develop coordination and balance. Workout to a combination of Latin and International music with dance themes that create a dynamic, exciting, experience based on the principle that a workout should be “fun and easy to do”. The routines feature aerobic/fitness interval training with a combination of fast and slow rhythms that tone and sculpt the body. Zumba is a great workout for both the body and the mind. Sa; 1:00-1:45 pm. Saturday classes will focus on more intermediate movements. Come put a little honky tonk in your Zumba classes!! This Zumba class has incorporated country music for a great medium intensity workout while using the Zumba program for choreography! Whether you wear boots or sneakers come sweat with us in this party style dance fitness class! The above is just a selection of the many group fitness classes we offer. Visit the Program Guide each season to see new offerings keeping with the latest trends to keep you fit!